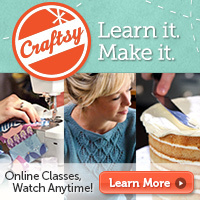 ← Wanna try on some new eye glass frames? A few new things on Etsy! 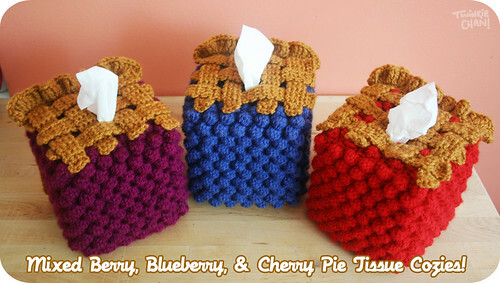 I added these cozies to the Etsy shop! And also some more cheeseburger fingerless mitts! 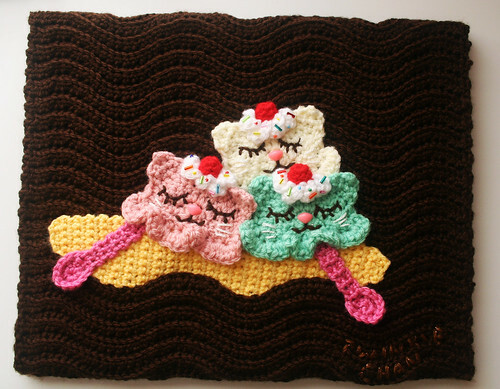 Also my my crochet painting is still available online from JapanLA if you were looking for something sweet to decorate your wall! 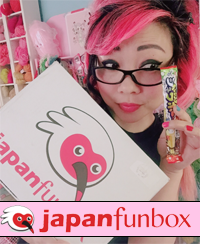 10 Responses to A few new things on Etsy! Wow, I love your key lime pie, I feel like I could happily take a great big bite! Key lime pie is the best pie eeeevaaaa. 🙂 OH, info about tht baby hat drive for China-coming SOON!! 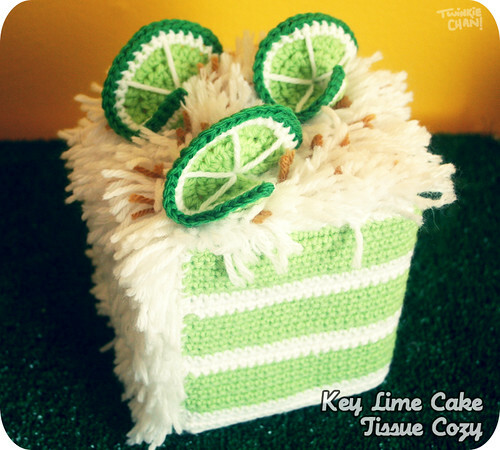 Oh wowy the key lime tissue box is adorable! I’m wondering why we aren’t just calling this a crochainting?